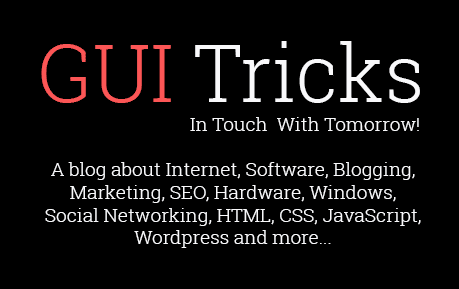 Skills You Will Need To Know To Be A Front End Developer | GUI Tricks - In Touch With Tomorrow! Skills You Will Need To Know To Be A Front End Developer - GUI Tricks - In Touch With Tomorrow! Not only language-wise programming but also so many options are available regarding tools, technologies, and framework, etc. the code written by the front end developers runs inside the user’s browser. A lot of variety of jobs and environment are available for the front-end developers. Hypertext mark-up language (HTML) and cascading style sheets (CSS) are the most basic and common codes of web development. 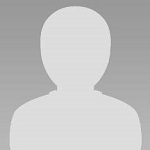 The former is used to create web pages while the latter is used to present any document created with the help of HTML. One must master with the coding of HTML and CSS before stepping into the web development world. This is another important skill related to CSS that is required to be known by a front-end developer that just boosts up the CSS coding. CSS is made easier to work with by the CSS pre-processor as it keeps the CSS scalable and adds extra functionality to it. The different kinds of CSS pre-processors like the stylus, LESS, SASS, etc. enables the user to write in the pre-processor language and then converts the code to CSS. A very essential skill needed to be possessed by the front-end developer is cross-browser development as it is prominent to make each of the modern browsers work perfectly as per the web standards is not an easy task. The differences prevail as to how the codes are interpreted behind the scenes, as modern browsers are getting good in displaying websites. There are a lot more skills which a front-end developer must possess like testing and debugging, git and version control systems, problem-solving skills, responsive and mobile design, experience with RESTful services and a lot more. 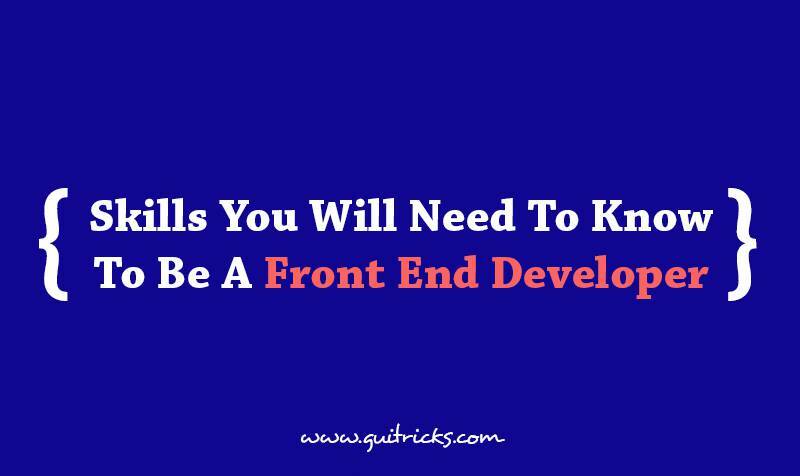 The front end developer must master there mentioned skills so as to do miracles in the field of web development. Kavya gajjar is a Marketing Manager at AIS Technolabs which is Web design and Development Company, helping global businesses to grow by Html Developer Services. I would love to share thoughts on Social Media Marketing Services and Game Design Development etc.